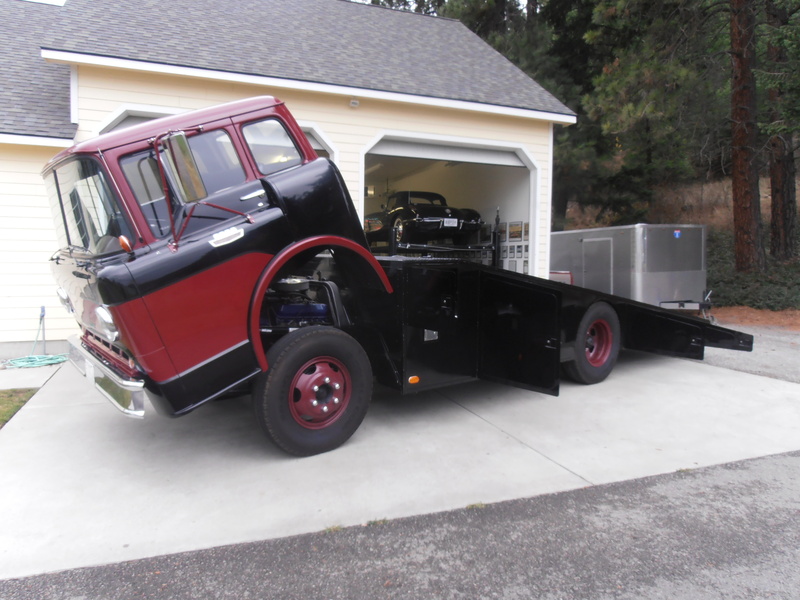 1963 Ford C-600 Vintage Car Hauler, Rebuilt 370 Ford Truck Engine (Replaced the Original 292 Y Block), Rebuilt Allison Automatic Transmission (Replaced the Original 4-Speed Manual), New Brakes & Lines, Rebuilt Rearend, New wiring, New Redline Gauges, Clean & and Lined Gas Tank, Powder Coat 6 Wheels, 6 New Tires, New King Pins, New Weather Stripping and Anti Rattle Kit, Steering Wheel Restoration, New Paint, New Interior, New Window Felts, New Winch, Frame Cleaned and Painted, Ramps Powder Coated, New Wood Floors in Ramp Bed, New Lights Installed on Interior of Ramp Bed. Everything Fully Restored and Rebuilt. Please Call with any questions. 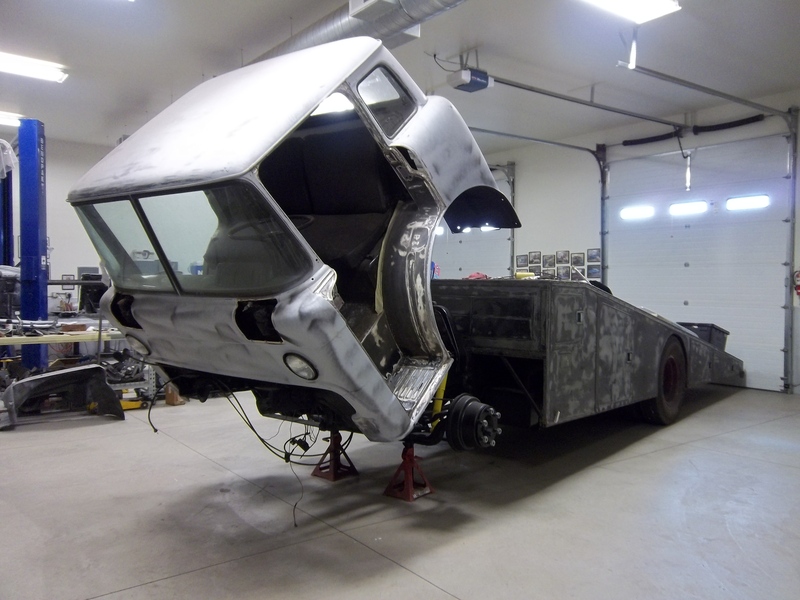 Vintage 1963 Ford Car Hauler Restoration…..